On December 5, 2017 the 27th remembrance day of Narayan Gopal was held in places all over the world. The fans of the singer listened to his songs and remembered the greatest singer of Nepali music industry. Born on 1996 BS in Kilagal, Kathmandu, Narayan Gopal died on Mangsir 19, 2047. He had given voice to about 135 songs in his lifetime. He had also given voice to some of the well known film songs of his time. 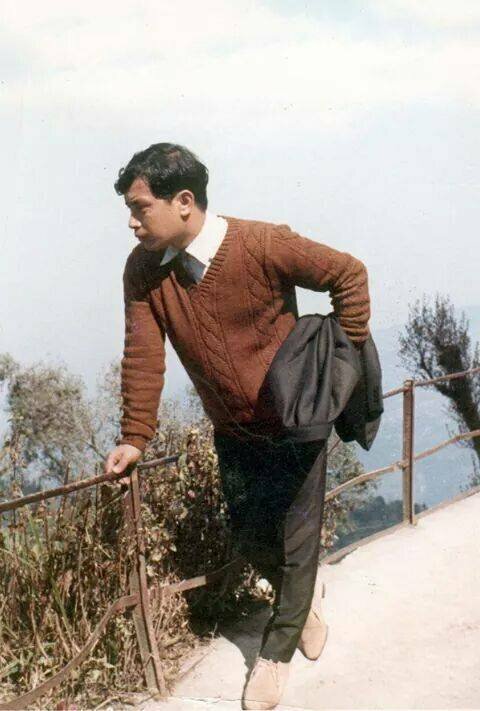 Narayan Gopal was shy about his singing and he was forcefully taken to do the vocal test in Radio Nepal. It was Manikratna Sthapit and Prem Dhoj Pradhan who created the music for the song he sang for the test. He had passed vocal test on 2020 BS. Although Narayan Gopal had given voice to very few songs in his lifetime, all of his songs are special in their own way.